Fantastic ranch on a corner lot! 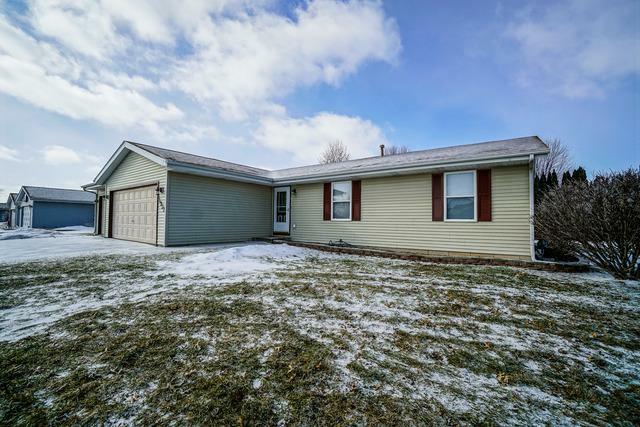 Everything you have been looking for, 4 bedrooms, 3 baths, and a heated 3 car garage. 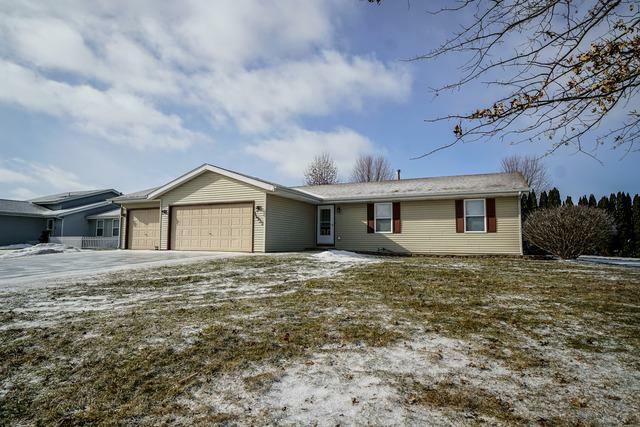 Main level includes laminate floors throughout entryway and living room, 3 bedrooms, 2 baths, newer vanity in master bath. Refinished kitchen cabinets, all appliances stay! 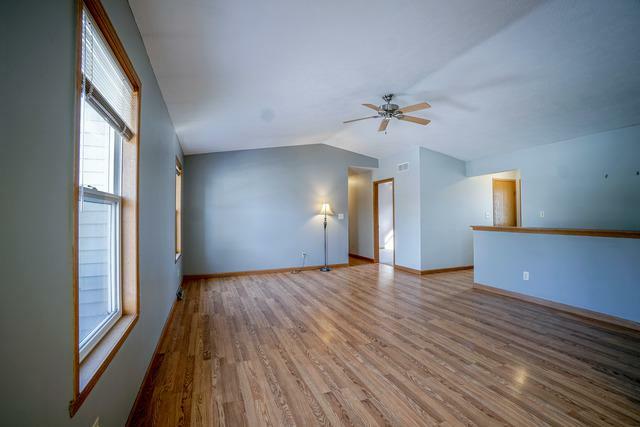 Lower level has a large rec room, built in playhouse any kid will love, office space, third bathroom, and fourth bedroom. NEW furnace on 2/28/19. Lower level bedroom needs flooring and trim. Home warranty included!! Sold by Keller Williams Realty Signature.